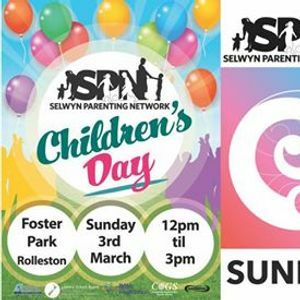 SPN Children's Day has proved to be a hugely popular celebration for all children, providing all communities in Selwyn with an opportunity to come together and celebrate Children's Day at a local, free family event. 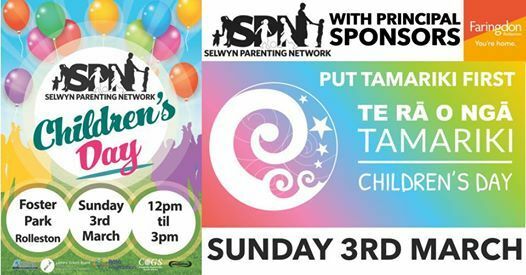 It’s a chance for you to connect with numerous children’s services providers and community organisations, all whilst enjoying huge amounts of fun with your tamariki and extended whānau. 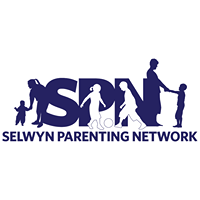 Please share and keep watching this Event Page for updates as we add them over the coming weeks.